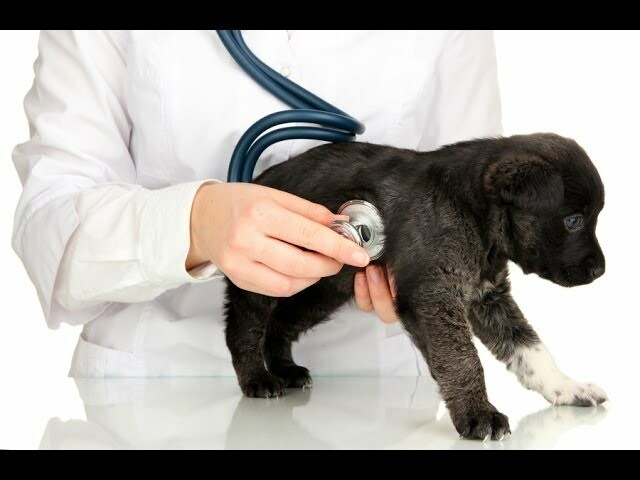 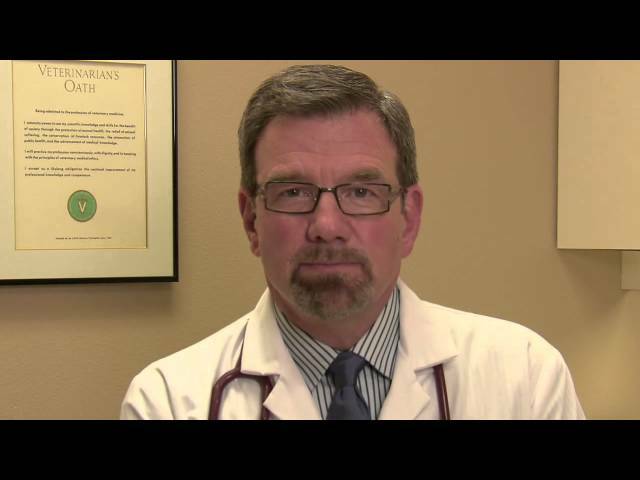 Dog Diabetes – Questions And Answers From A Veterinarian Get answers to commonly asked questions about dog diabetes from VCA’s own veterinarian, Dr. Steven Thatcher. 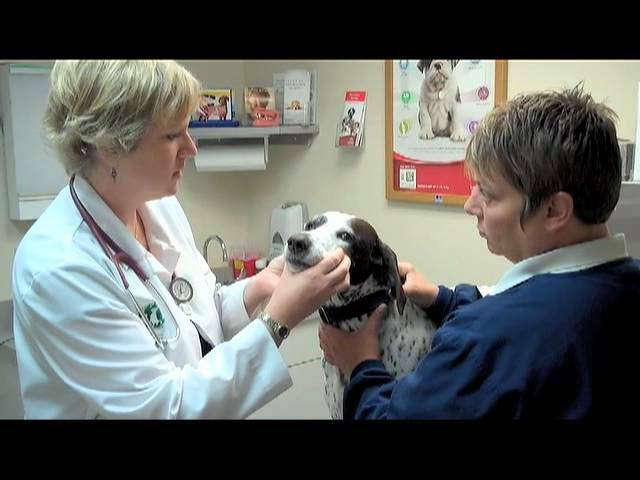 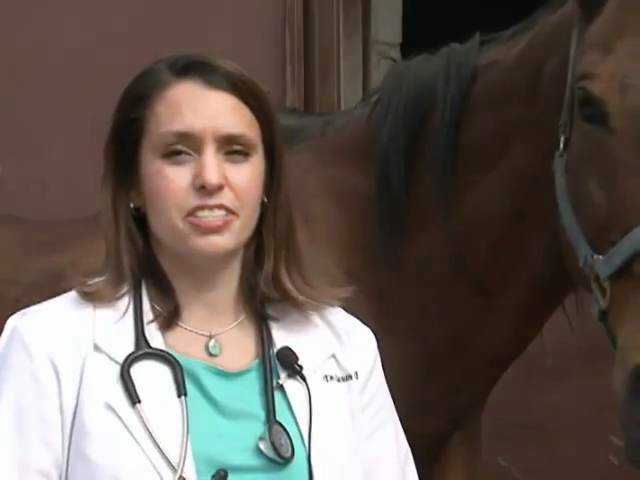 Learn about dog diabetes diagnoses and treatment. 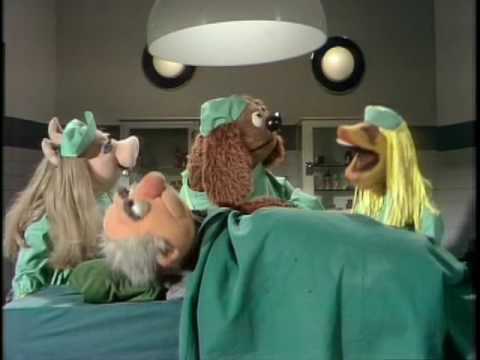 The Muppet Show: Veterinarian’s Hospital – George The Janitor The Muppet Show, Season One, Episode 17 with Ben Vereen. 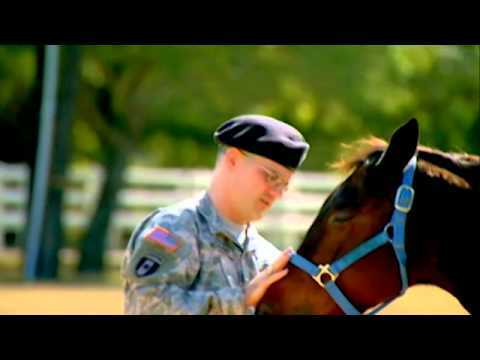 Inside Look At Being A Veterinarian In The Army Lt. Col. Rod Goodman talks about his experiences serving as a part of the Army Health Care team.